Experience man's earliest dream: flying! 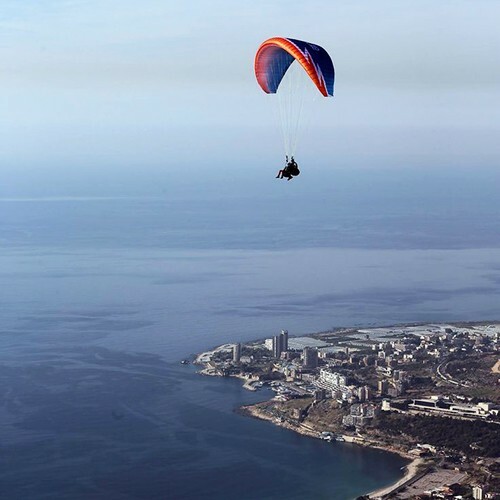 Take off with our instructor from the mountain and land on the Jounieh coast... simply an incomparable experience that will remain crafted in your recipient's mind forever. Location The take-off point is from the mountains near Harissa and landing is in Jounieh coast.